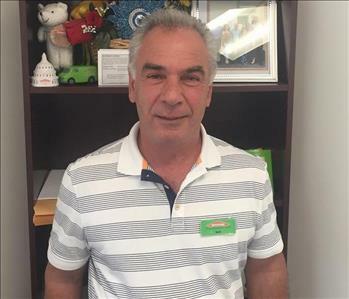 Amir has been with SERVPRO for nearly 30 years. He has worked across the nation on projects ranging in size from Washington DC to Southern California. Most notably Amir was called in to assess the Pentagon damage after 9/11. As a proud business owner, Amir has devoted his life to offering the best services and expertise no matter the situation. 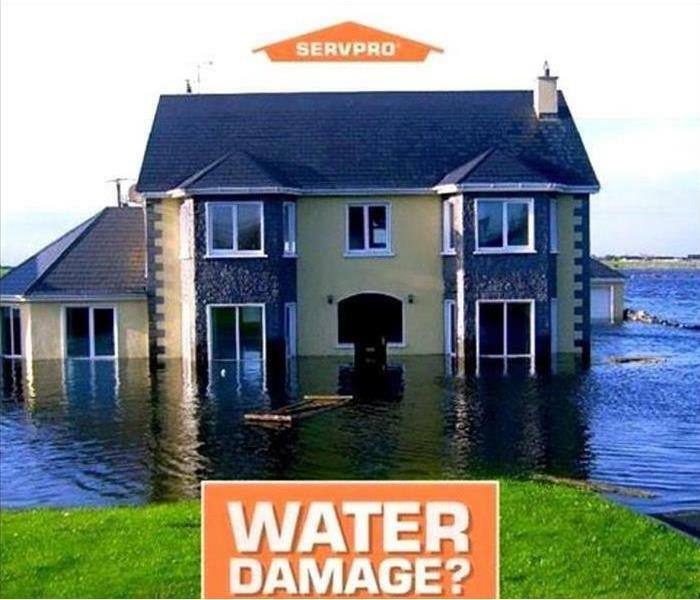 We feel that there is no one better in the business to handle any job SERVPRO may come across. 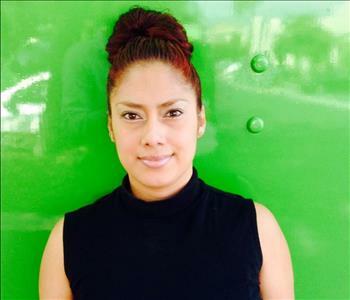 Ingrid has been a part of the SERVPRO team for close to five years now. Her official title is Administrative Assistant but she does so much more than that here. When you give us a call, she will be able to answer any questions you may have. We are proud to call her one of our own here at SERVPRO! 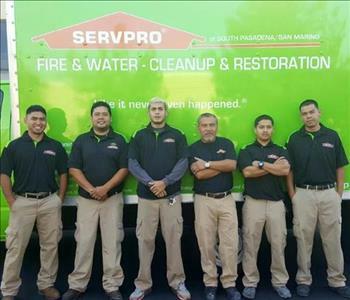 Diego has been part of our team here at SERVPRO going on two years. Before working for us, Diego worked up and down the West Coast dealing with water and fire damage losses for the past five years. 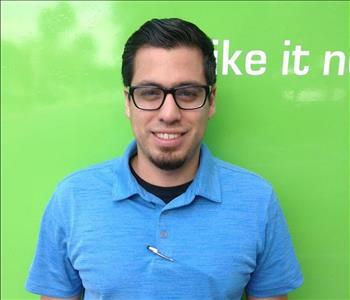 Diego is our lead Estimator and is in charge of estimates, Drybook, and Xactimate. We are proud to have such an experienced and talented crew! All of our team has either received or is pursuing their IICRC certifications, making our team one of the most specialized units in the entire Los Angeles region. Alex, as we call him here at SERVPRO, has been with the company for over ten years! He is our Production Manager and has received his IICRC license. He is highly skilled and can quickly solve even the most difficult situations. He has supervised teams with as many as 30 employees successfully, we are very proud to have him on our team. 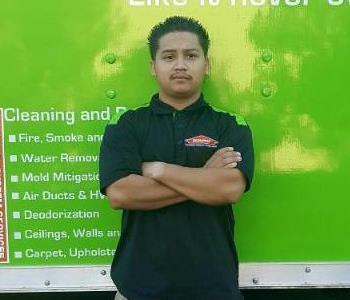 Pablo has been with SERVPRO for the past two years. He is one of our production technicians. Prior to working with SERVPRO, he worked in lead and asbestos abatement as a supervisor with abatement certifications. It is our hope to have him certified as a Lead IICRC Technician by this time next month. Brian has been with SERVPRO for the past five years. He has been exposed to most types of remediation and restoration jobs. Brian is a Production Technician in pursuit of his IICRC Certification. Kody is our Director of Marketing and Business Development here at SERVPRO. He has been with the company for almost three years. He is active in the Pasadena, South Pasadena, and San Marino communities. If you see the Nissan company car driving around from business to business you will know it's him. He is also in charge of our social media programs. If you have a chance go ahead and check them out!